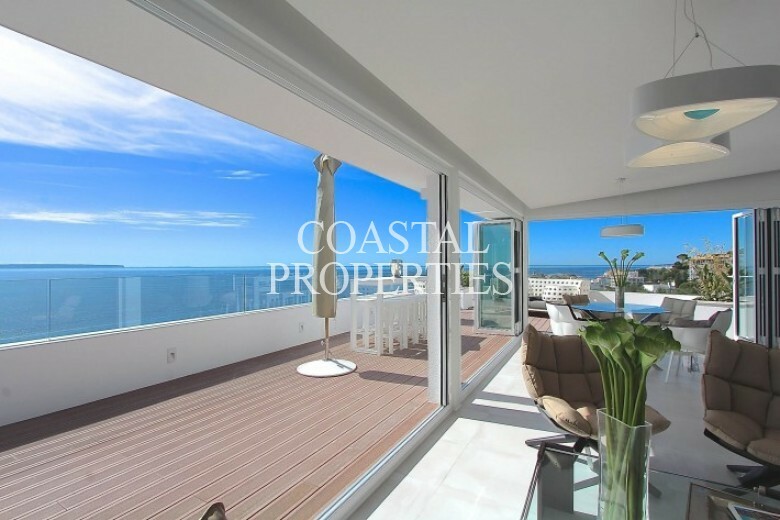 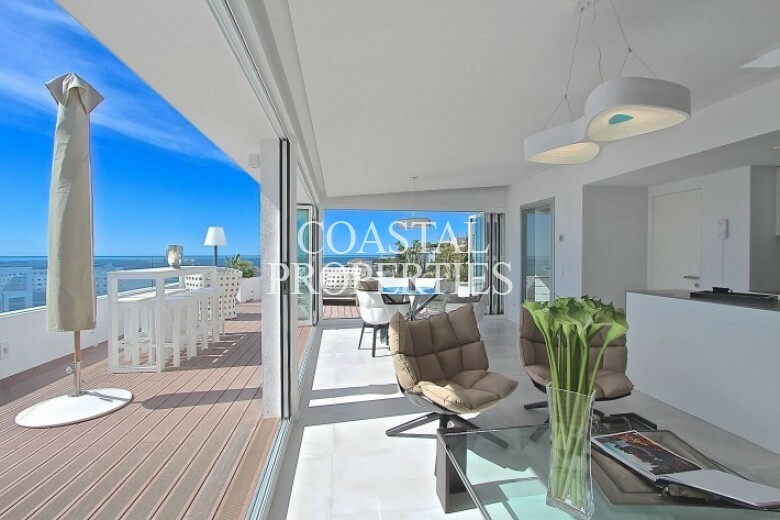 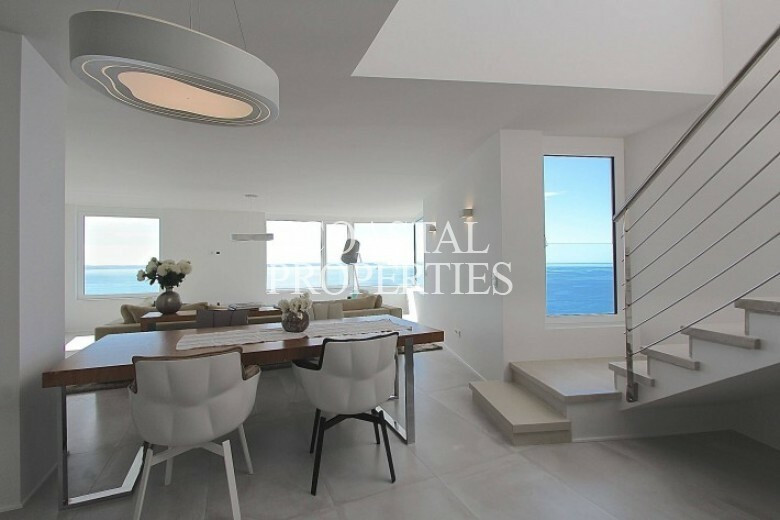 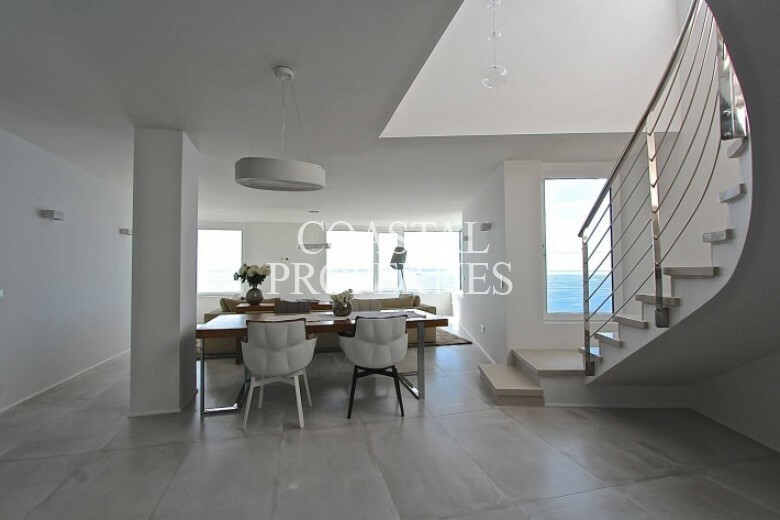 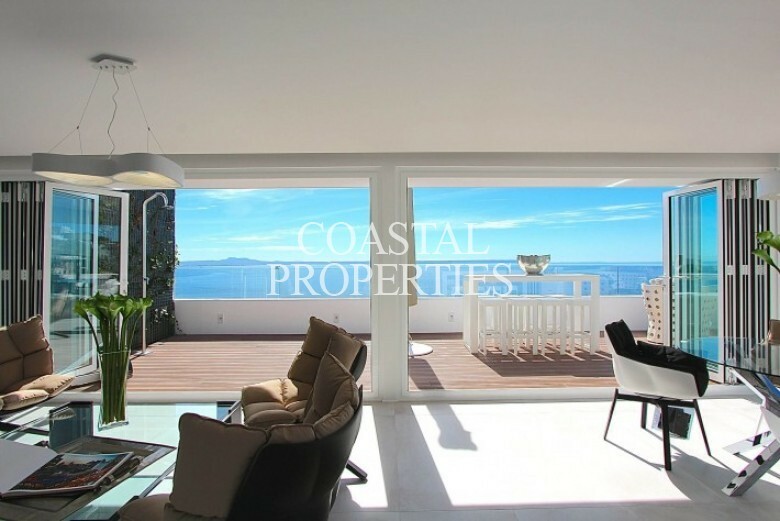 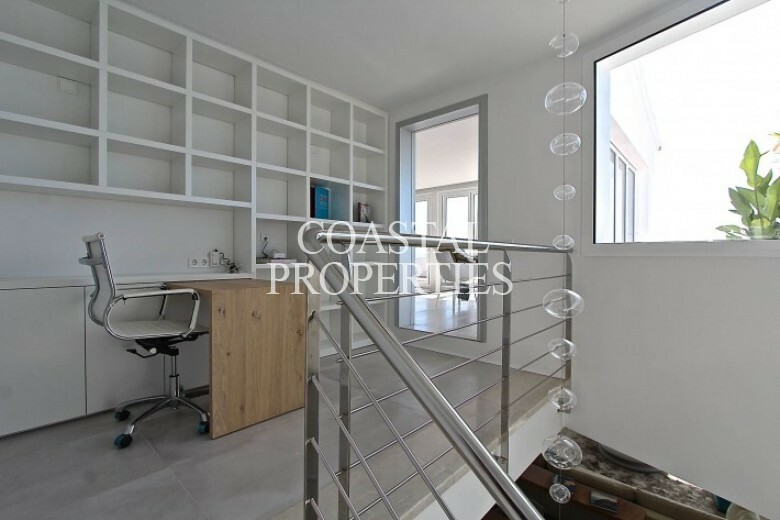 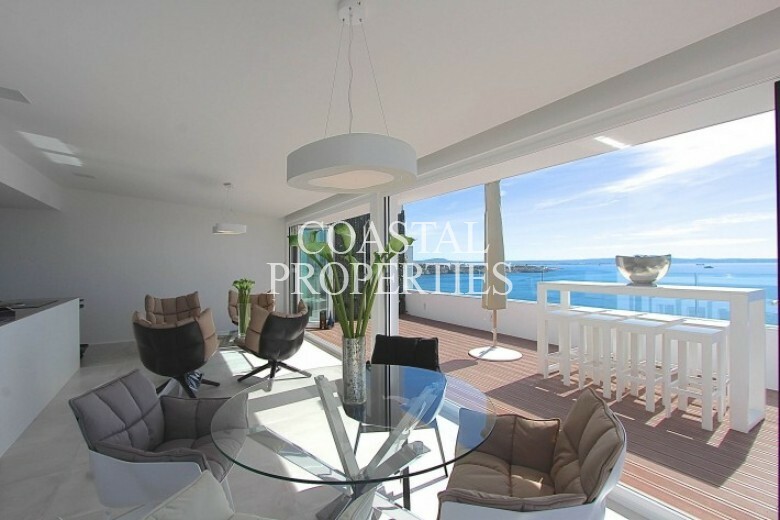 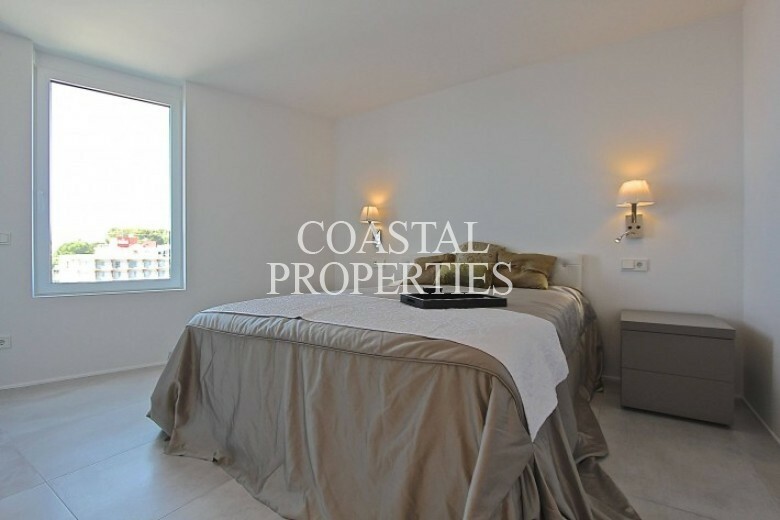 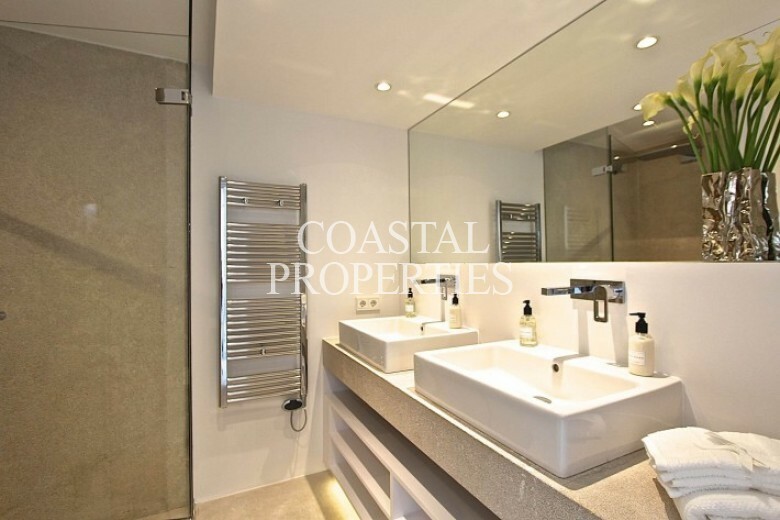 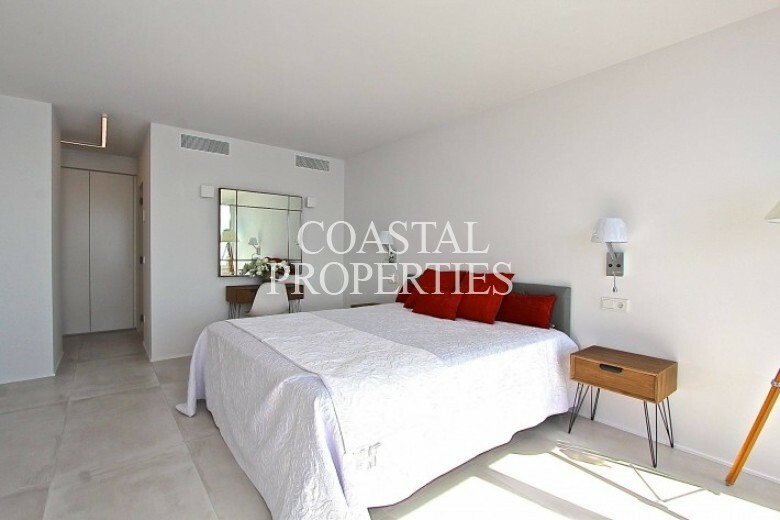 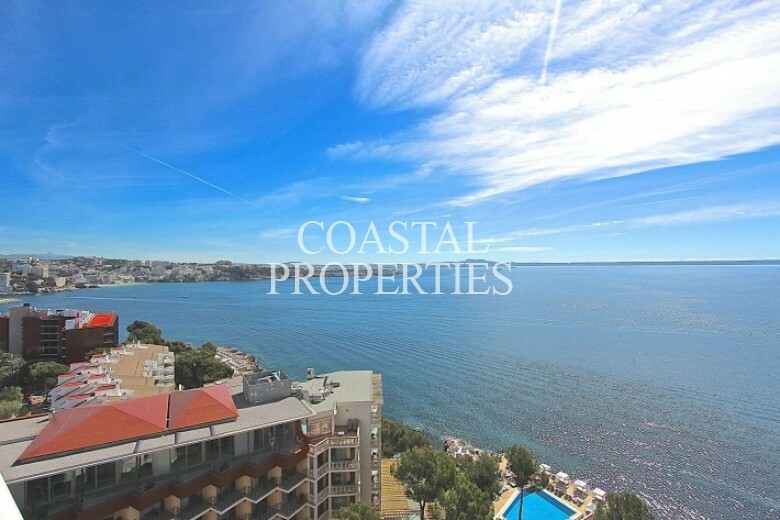 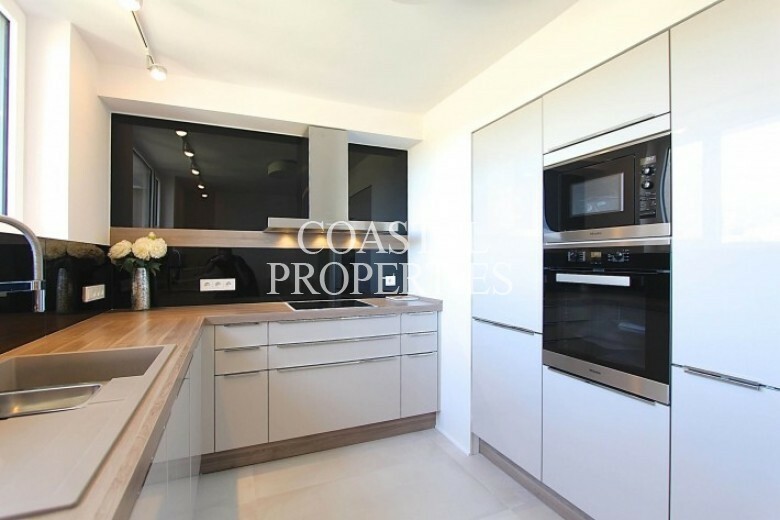 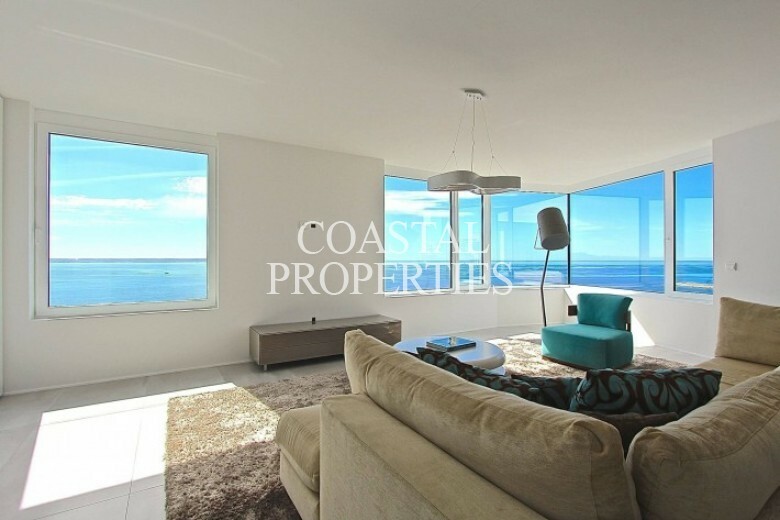 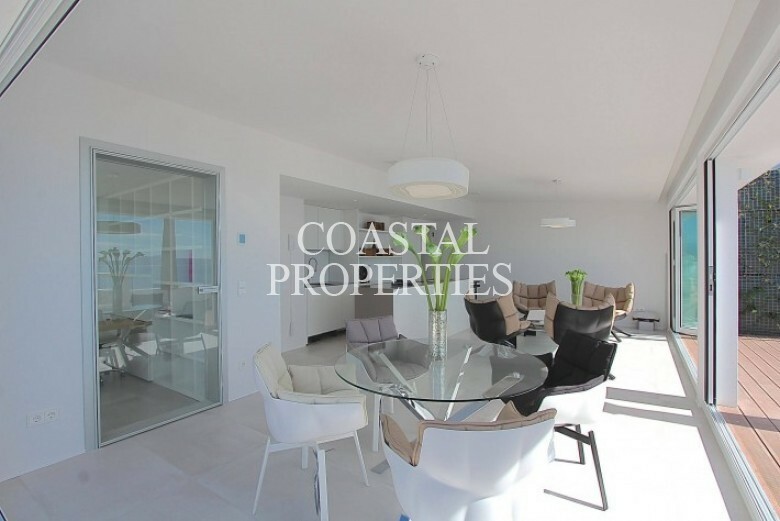 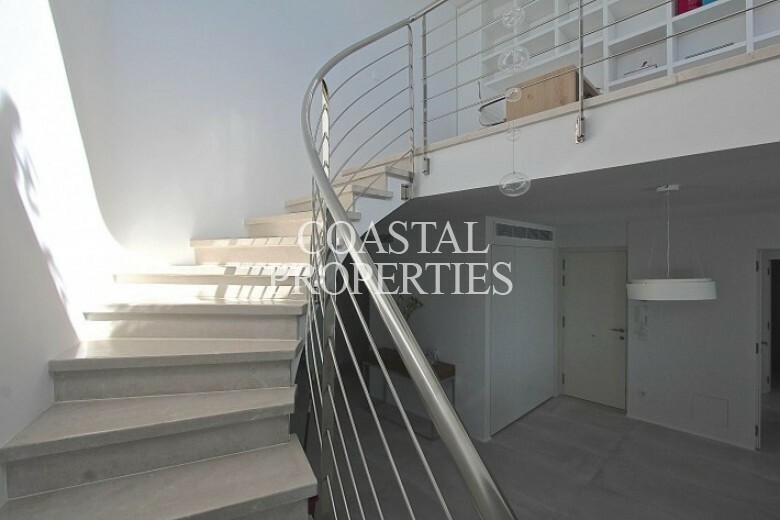 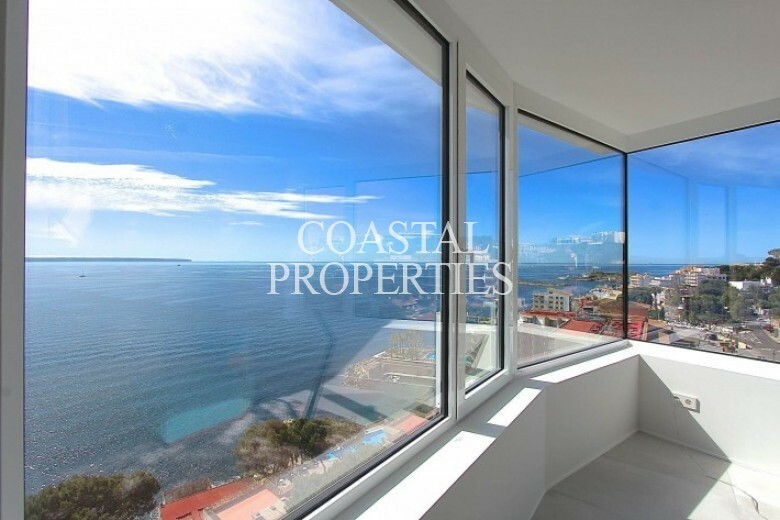 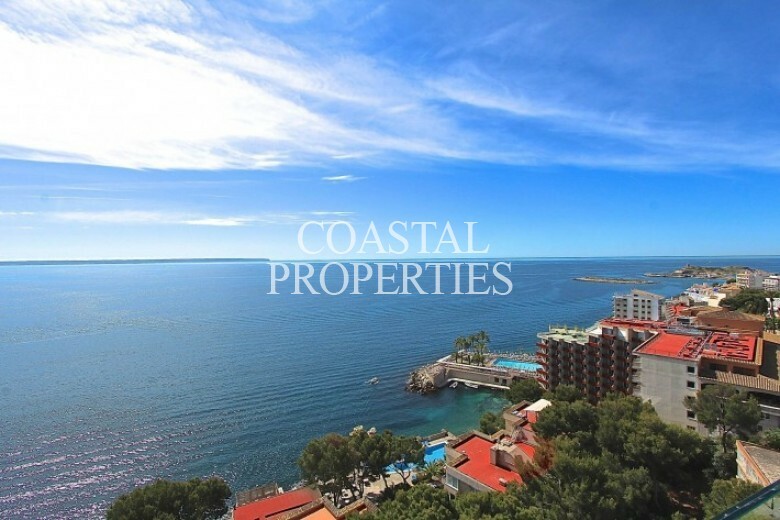 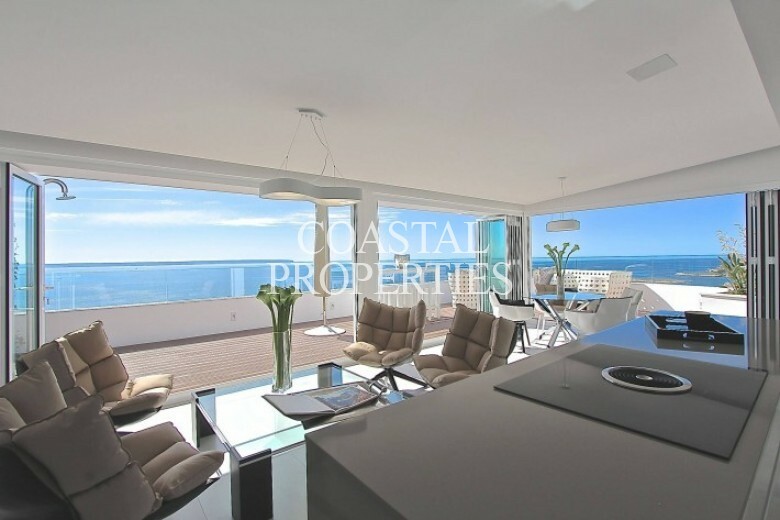 4 bedroom, 3 bathroom luxury duplex first line sea view penthouse for sale in Illetas. 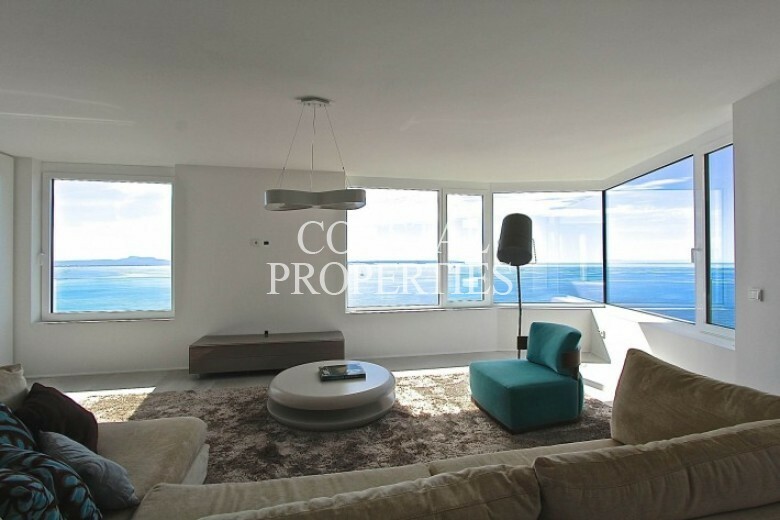 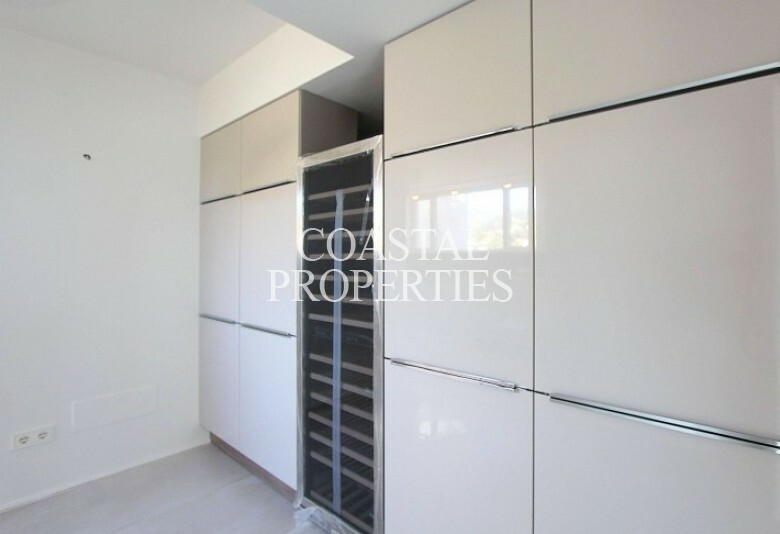 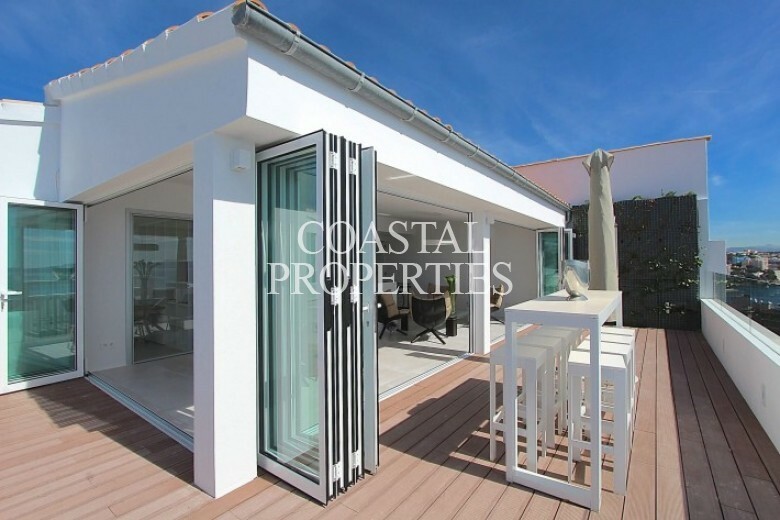 The property has a constructed area of 408 sqm, terrace 80 sqm. 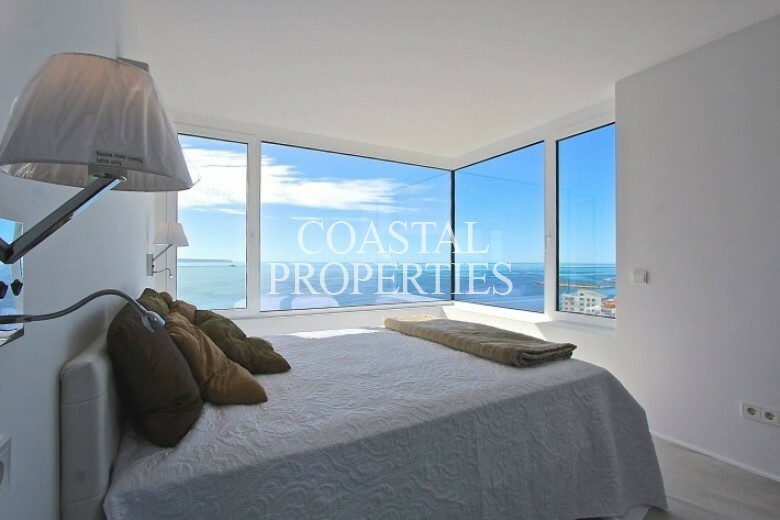 On the first floor are three large bedrooms all with stunning sea views, one of the bedrooms has a dressing room and en-suite bathroom. 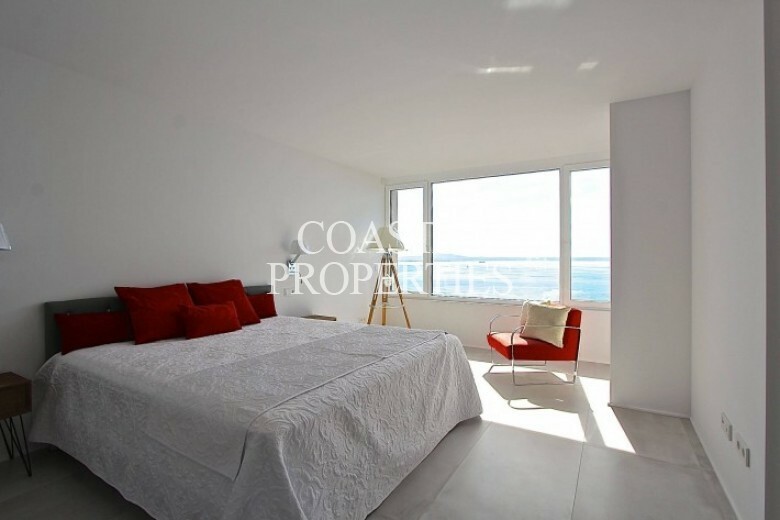 On the first floor, you will find a fully equipped kitchen, laundry room, bathroom and large living/dining area. 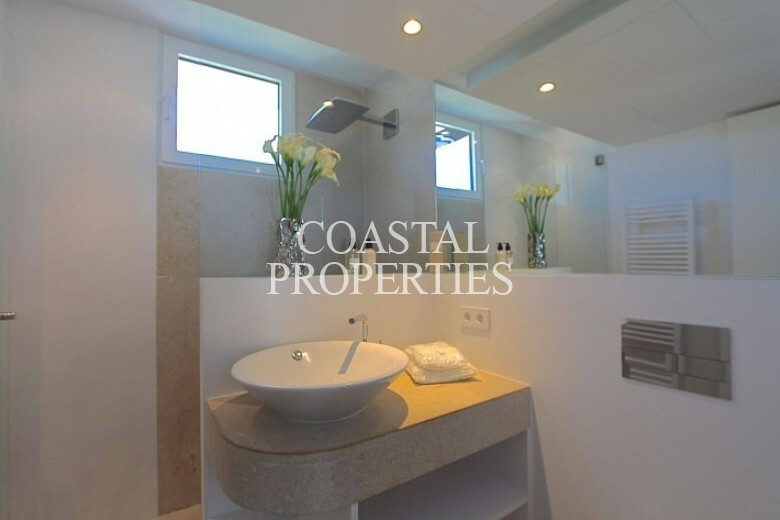 On the second floor, you will find the fourth bedroom with magnificent sea view, dressing room and bathroom. 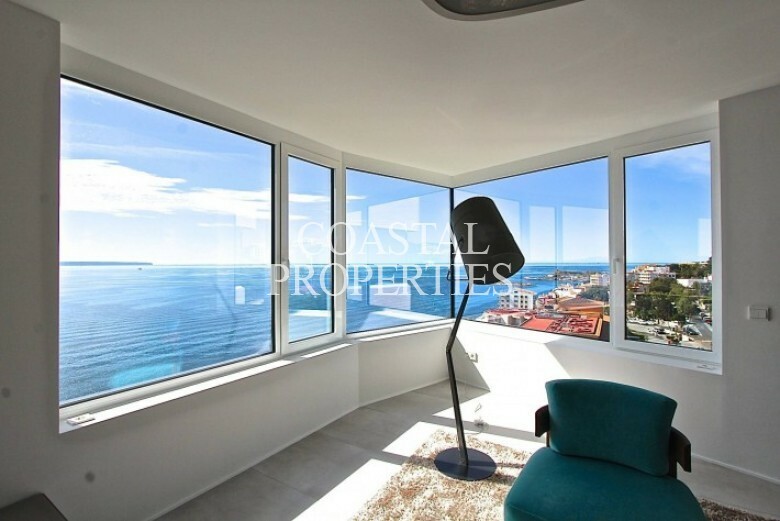 The terrace can only be described has amazing panoramic views all around you. 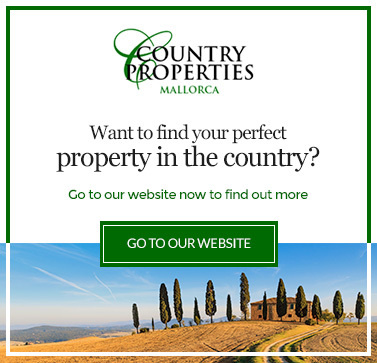 This is a must visit the property, One can only feel the luxury and quality on site.